Got your Drone? 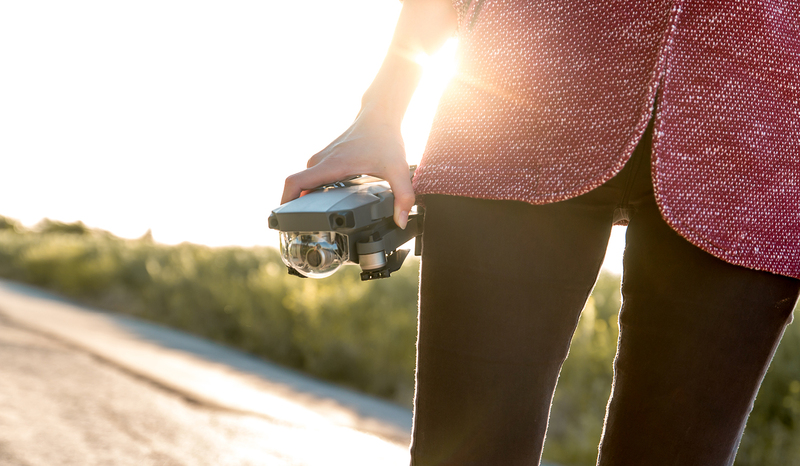 these are the first things to do before your fly your Drone. First, you need to learn the rules and regulations of flying a drone in UAE/Dubai, and then learn the basics of operating the drone you own and flying it safely. 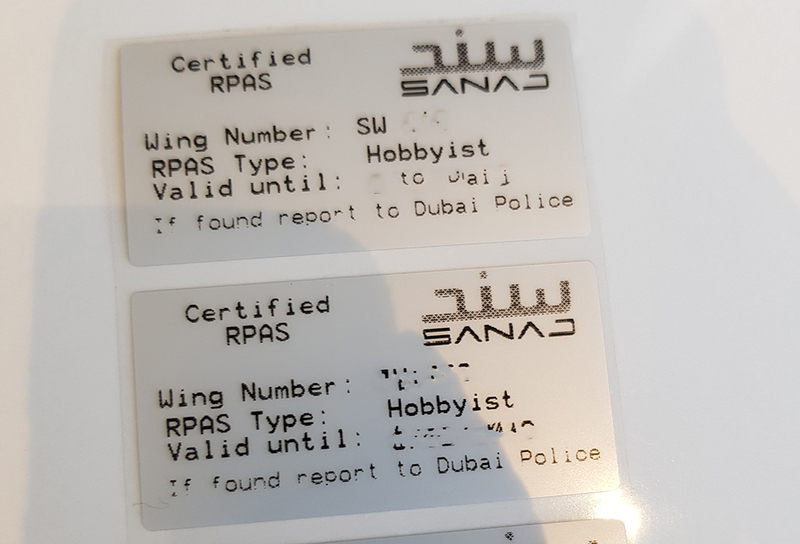 I did my course at SANAD Academy, which is the United Arab Emirate’s first RPA (Remotely Piloted Aircraft) training and certification specialists endorsed by the Dubai Civil Aviation Authority (DCAA). Sanad Academy is responsible for Train, test and certifies drone operators and drones in UAE with DCAA Endorsement. With a handful of well trained and friendly staffs. The courses are customized for the needs of the students. From Basic Boot Camp for Hobbyist which takes only 5 hours, to professional courses which include advanced piloting manoeuvres and techniques. Check out more on SANAD Academy website. 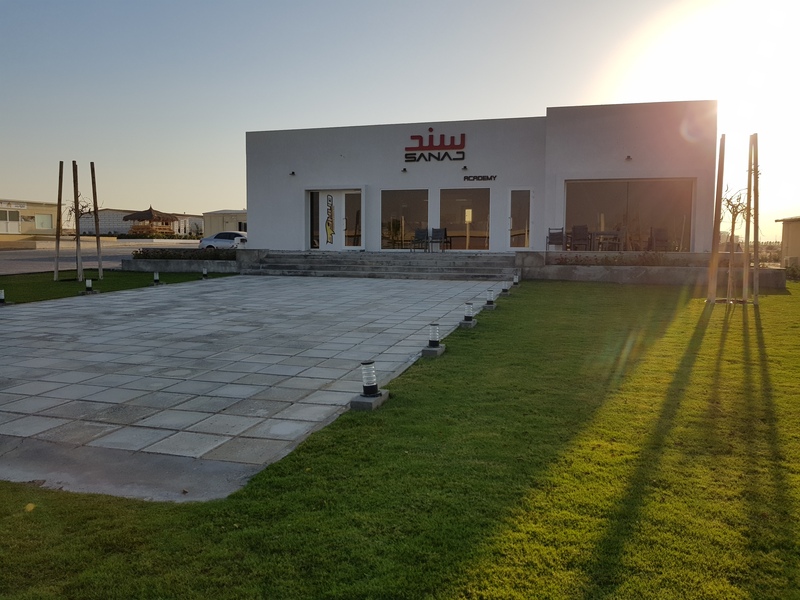 How to book a class at SANAD Academy? Simply give them a call or book the class on their website, then they will give you a schedule of the classes, do your theory session (for Bootcamp) and do the theory test.then you will have a practise session for few hours, where they will teach you to operate the Drone. Finally, you have to perform a practical assessment. If you’re good enough to fly the drone safely you will get the certificate and the licence stickers for the drone. You will receive an email with your certificate and the instruction to register your drone in DCAA. Do not forget to take pictures of your drone and the remote controller, including the model and serial number posted on the drone. Flying a Drone without registering with DCAA is illegal, this is to ensure the safety of the public. Check more on this from GCAA website. The rules apply to users flying drones for recreational purposes, as well as those using them for commercial purposes. 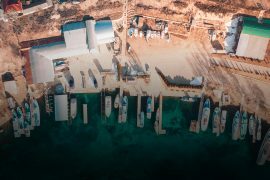 How to Register your Drone in DCAA or GCAA? Registering in GCAA is easy, simply go to GCAA website provide all the required information. Note you will have to upload the picture of your drone and few more documents. And then you will receive an email with the certificate reference number (make sure to keep a copy with you). Then register the drone with DCAA, you can do this online as well, visit DCAA website and create a user login with your email address, then fill up all the required information. Then go to RPAS Registration page from the top menu. Click Apply Now, fill up the required information which is of the drone, you will have to upload the pictures of the drone. Then you will receive a confirmation email, wait for the approval email to collect your ID. mostly you will get it in one working day. Then go to Airport Terminal 1, DCAA Office. Show your Reference number mentioned in the email and collect your ID. That’s It, You are legal to fly your super cool Drone. Wait, one more thing… Where are you going to fly your Drone here in UAE? Do not fly the drone within five kilometres from any airports, helipads, landing areas or manned aircraft. Do not fly near any buildings, houses, private properties or persons. Ensure that your drone also does not project any kind of bright light source into navigable airspace. 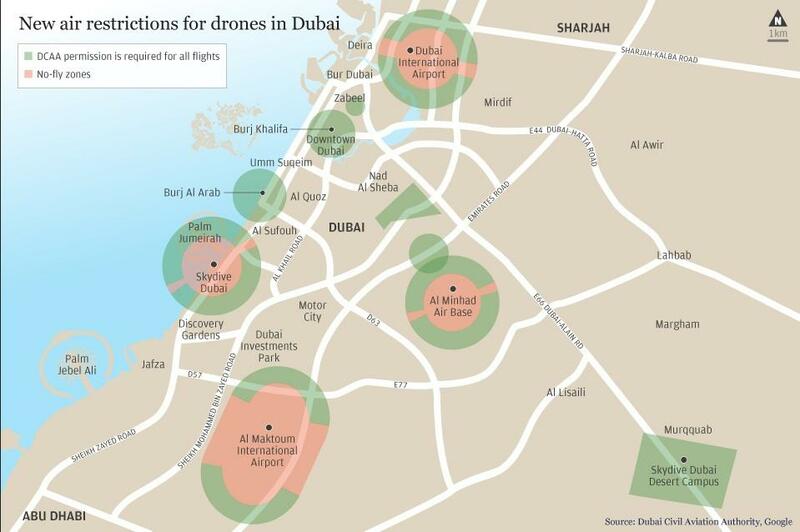 The UAE Drone Fly Zone Map app from GCAA shows where you may fly your drones. Download the UAE Drone Fly Zone Map app for iTunes and Android. GCAA and Dubai Civil Aviation Authority (DCAA) forbid flying drones near, around and over airports. In addition, federal and municipal authorities disallow flying drones over residential areas to protect people’s privacy. In order to fly a drone in Dubai, you have to obtain a no objection certificate from DCAA. Make sure to check for regulations or limitations on drone use, which are specific to each emirate. Can a Tourist fly a Done in Dubai? Well usually there is a Meetup group for everything here, but I could not find a meetup group for drone flyers, but there are few facebook groups and pages mainly for UAE drone enthusiasts. 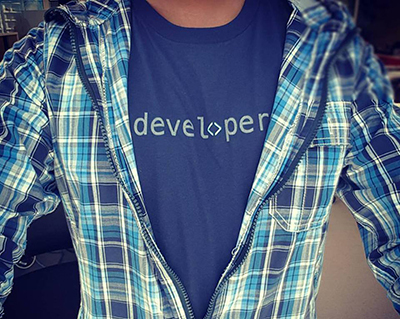 bellow are handpicked facebook group. and this is my personal choice. Thanks for the detailed post. Very useful information. Thanks for checking out my blog and thanks for your comment. Hello! Thank you for the wonderful information. I wanted to make sure I understood correctly. As a tourist visiting Dubai, am I able to bring my drone with me through the airport if the drone is properly registered. I will be staying in Dubai and then travelling to the Maldives. I have no intention on flying the drone in Dubai but will need to clear customs. 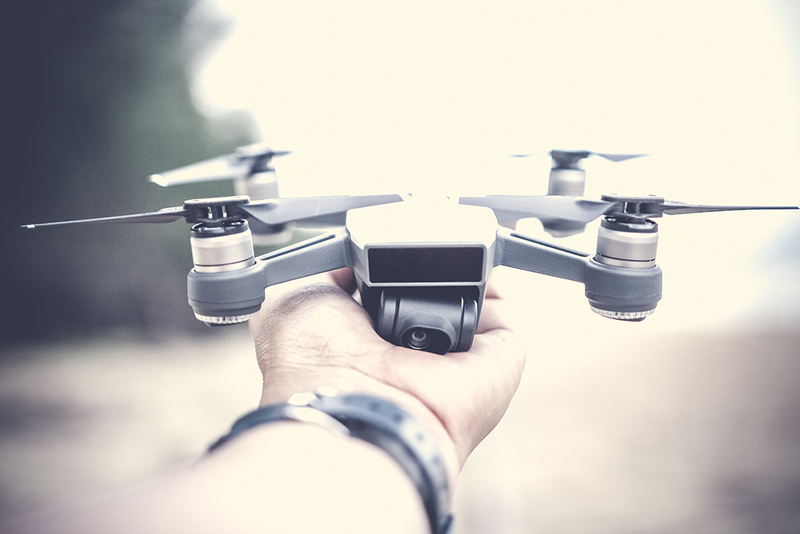 You only need to register and get the DCAA license if you are planning to fly your drone here, but if you are not then you do not need to get it, most of the flights do allow drones, but just check it from the flight you are traveling. I am a bet confused now as i immediately registered my new mavic pro platinum in DCAA website following all the intructins and requirements. Then I got an email after an hour with PDF file “UNMANNED AIRCRAFT REGISTRATION CERTIFICATE” with GCAA logo and Terms and Conditions instructions. also i got the apps link to view the areas with red colors or no fly zone areas. I have a 3 yrs residence visa in UAE. Can I already fly the drone? For my knowledge, you can not register and get a license without the theory and practical assessments. you need to go to an accredited institute and face the test and do your assessment, then they will provide you the drone registration sticker and also guide you to get your DCCA license. What about tourists? I would like to bring my spark but GCAA website says only Dubai phone numbers are allowed. As of now, there is no update on this. Hello thank you for the article! 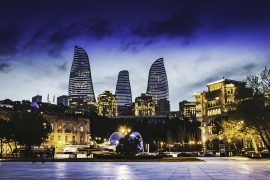 Is there any updates regarding a drone permit for tourists? You are welcome, and you do not need to have a permit to bring a drone, you will need only if you fly your drone here. Dear Rimaz, thanks for an informative post but have few questions for personal clarification. I am a videographer by professional and multimedia journalist back home in Kigali Rwanda and I am looking where I can get RPL because in my country we don’t have schools and yet there is a demand for aerial photography. After googling, I came across to many schools in UAE including Sanad academy and AUS drone academy and your good blog, so I’m planning to come in January of February even though the cost for courses are not less. From your article and Sanad website, it seems I need to pay for training and pay for theory/practical tests and then pay for license application. So please tell me, what’s GCAA ans DCAA difference?? With a hobbyist certificate, can you apply for professional permit? 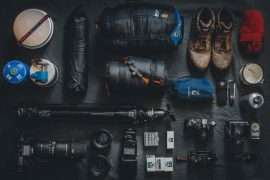 Can you take pictures with hobbyist? I would love to do boot camp course because it seems cheap. As a foreigner, what is an Emirate ID? If I apply for student visa, can i then buy a Dubai phone number? In order to give you the permit when applying to DCAA website, how do they know that you have a certificate from an accredited school or a fake school? How long does the permit is? In USA the rpl/rpa expires in two years and u have to sit again for test for renewal application. In South Africa, it expires in one year and u have to renewal without sitting for another test. Last but least, do you think permit from Dubai would be accepted in other countries? What are websites or offline shops u can recommend me to buy drones there? Thanks for articles on your website about Dubai as it will be my first time to come there. I have even visited your social media. Man, you’re so genius in many things. Wish to share a cup of tea when I land there. Thank you for checking out my blog and my social media channels, and welcome to Dubai the city which never sleeps :). Yes there are a couple of academics who provide training with both theory and practical and yes you have to pay for both, but you can skip practical test if you know how to fly so that you only need to pay for the theory (but the test will be for both), I did my course with SANAD. GCAA (General Civil Aviation Authority) is responsible for all aspects of licensing which include processing Pilots, Maintenance Engineers, Flight Engineers, Air Traffic Controllers, Flight Dispatchers, Cabin Crew Licensing, and medical certification. This is when you need to fly your drone in UAE (except no-fly zones) but you must obtain DCAA (Dubai Civil Aviation Authority) Licence to Fly your Drone in Dubai. without DCAA Licence you cannot fly your Drone. There are zones for hobbyist and there are for professionals, you can not fly your drone on the zones allocated for professionals. in most cases you need to get permission. Yes, you can take videos and pictures (only on allowed locations). As per my knowledge tourist cannot fly here as you need to have Emirate ID (is an identity card of the UAE’s citizens and residents) in order to register your drone. Regarding the acceptance of the licence and Renewals, I suf=gguest you to contact SANAD Academy. they will provide you with updated information. There are many shops and websites you could buy drones and accessories here are some of them. Thanks a lot for your commitment to always come back to interact with your audience. Yes your Instagram I will DM you for more clarification today. I checked your Twitter and Facebook.